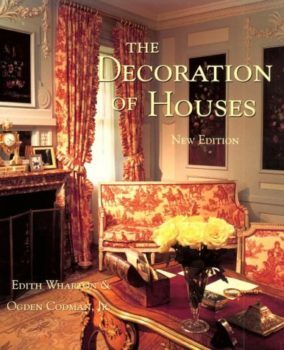 An indispensable overview of the intersection of architecture, interior design, and the decorative arts, this book offers wisdom applicable to public as well as domestic interiors. The authors also discuss furniture, finishes, and decorative accessories. 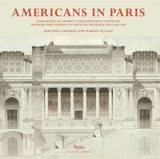 This edition includes essays by Henry Hope Reed, William A. Coles, John Barrington Bayley, and Alvin Holm.